Parents of children with autism can experience increased anxiety and stress, and now we have strong scientific evidence to show that pets can have positive effects on these quality-of-life issues. 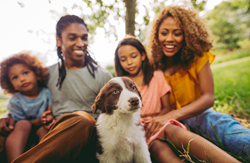 The Human Animal Bond Research Initiative (HABRI) Foundation announced today the results of a long-term study to explore the effects of pet dogs on families with children with autism spectrum disorder, just published in the Journal of Veterinary Behavior. Founded by Petco, Zoetis, and the American Pet Products Association and supported by a growing number of organizations, the HABRI Foundation maintains the world’s largest online library of human-animal bond research and information; to date has funded more than half a million dollars in independent research projects to scientifically document the health benefits of companion animals; and informs the public about human-animal bond research and the beneficial role of companion animals in society. 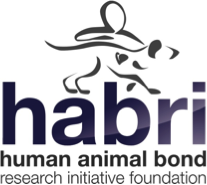 For more information about the HABRI Foundation, visit http://www.habri.org.